This is a multi-functional smart watch. It has 1.4-inch touch screen and 5MP 400*400 pixel resolution camera. Support Nano SIM card, 4G LTE network, let you call anywhere. It also supports multiple languages and gives you great experience! Android 7.1.1, advanced CPU MTK6739, 1.4 inch screen, 1.25GHz, quad core, 1GB+16GB memory, more safer system and awesome screen, giving you great experience! High-quality, 1.40-inch 400*400 superAMOLED display touch screen, wide color gamut, high contrast, fast response. Support Nano SIM card, 4G LTE network, making call anywhere. You won't miss any messages or calls. It is a great substitute for your phone. 5MP camera and 400*400 pixel. Enjoy taking clear photos and making video chat at any time. Built-in 580 mAh lithium-ion battery offers a longer battery life so taht makes your work and life more convenient. 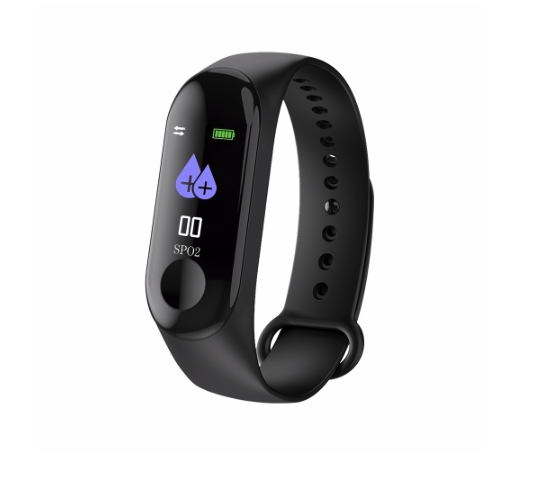 WiFi, GPS/GLONASS, Voice Search, Offline Music, Weather, Alarm, BT, Calendar, E-book, MP3, MP4, Heart Rate Monitor, Pedometer, Call Reminder, Remote Music, Message Notification, Remote Camera, Answer Call, Dial Call.